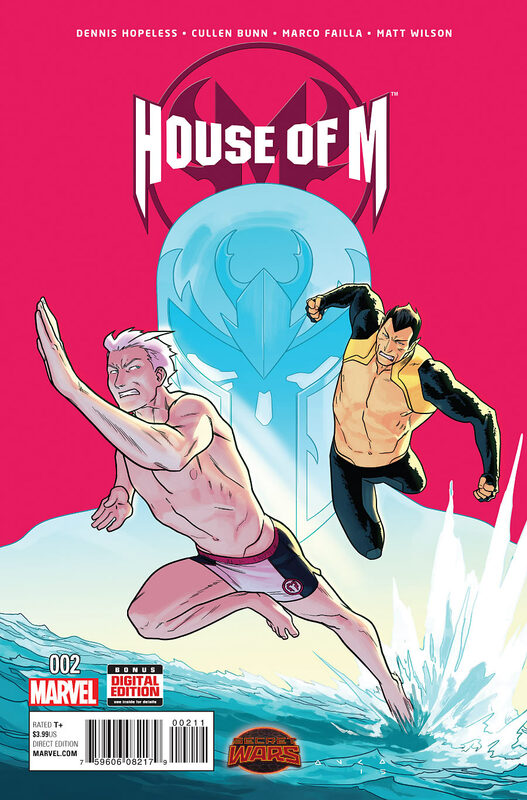 Primel TREI numere din seria House of M, 2015. 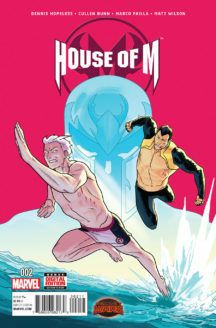 Scrise de Dennis Hopeless. Arta de Marco Failla. 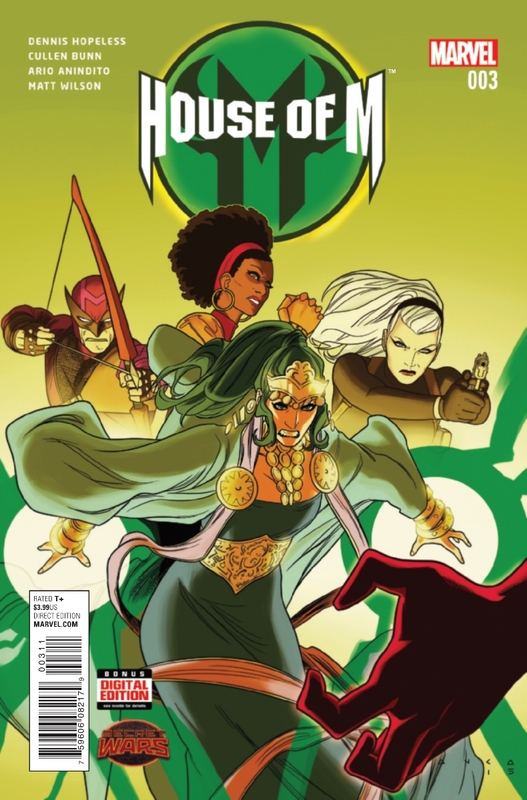 Cover-uri de Kris Anka. 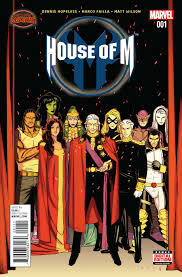 Be the first to review “House of M 1-3” Click here to cancel reply.